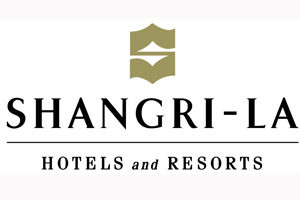 Shangri-La Hotels and Resorts is developing a new city resort in its namesake region, the Yunnan Province's Shangri-La county. The 230 room Shangri-La Hotel, Diqing will open in 2013 and feature a health club, grand ballroom and meeting facilities. The city of Lijian is 200km to the south and Kunming lies 600km to the southwest. Shangri-La president and chief executive Greg Dogan said: "Together with the opening of Shangri-La hotels in Chongqing in 2011 and Lhasa in 2012 and the existing property in Chengdu, we are extending our portfolio into the western regions of mainland China."